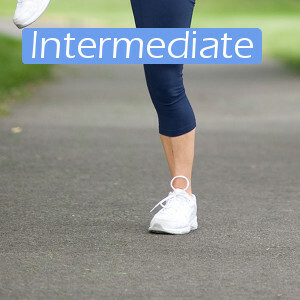 Interval training is key to maximum calorie burn. Try this fun, intense kickboxing video today for great results in 15 minutes. 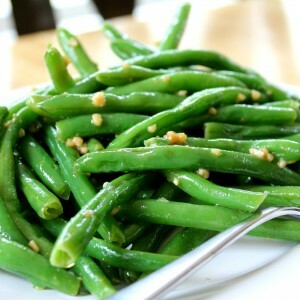 The subtle sweet taste of the raspberry vinegar comes through in this great variation on green beans. 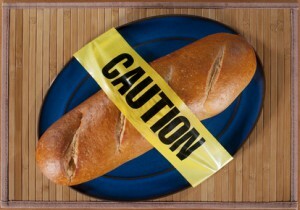 I don’t have time to eat a good breakfast in the morning what can I do? Ready? You Can Sign Up Now! Heart in motion has helped me lose all of my baby weight! I use the recipes every week for our family meal planning, and I love that I can access the workout videos from anywhere. No one would help or explain to me why I kept gaining weight, regardless of what I ate, until Heart in Motion. 20+ down and more to go. Heart in Motion is helping me make positive healthy changes in my life and I'm having fun doing it.